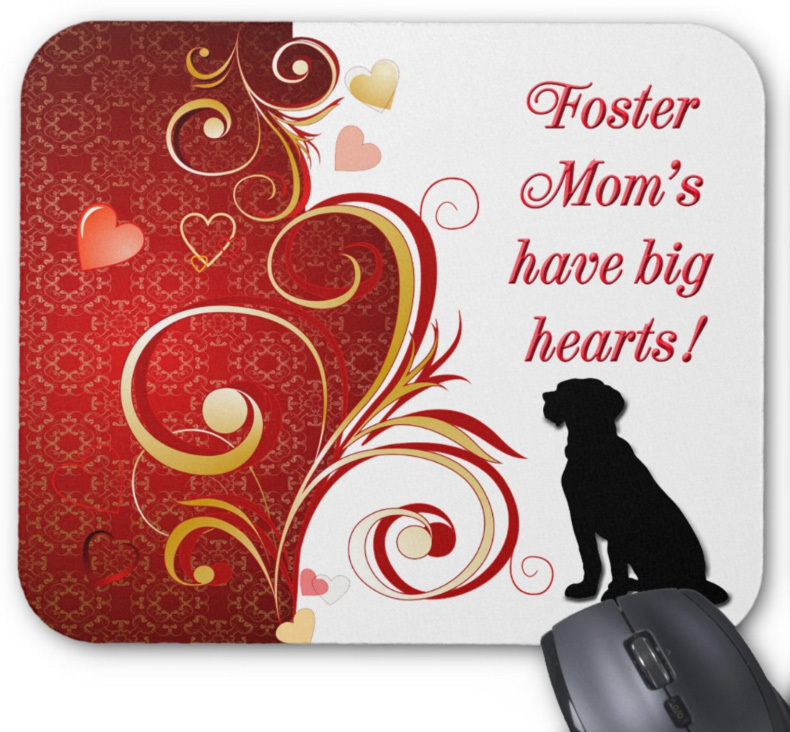 Professional and practical Mouse Pads add a personal touch to your office. The size is approximately 9.25" x 7.68" x 1/8". It is made with Premium Padding for extra support. Made in USA of USA and Imported Materials.